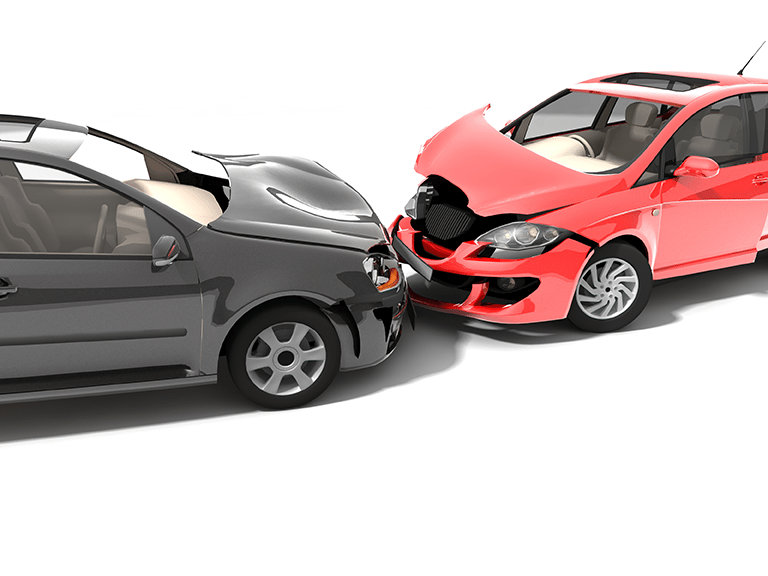 Collisions impact a vehicle in various ways and cause various levels of damage. There are potential damages that we look for on the surface and below the surface. The magnitude of the crash and area of the car impacted decides the level of repair needed for the vehicle. There are instance where a small collision can also lead to an expensive repair simply because of the area of the vehicle that was impacted. When you experience an automobile accident the damage to the vehicles frame is a serious concern as it completely changes the look and feel of the vehicle. More work is required than just bumper repair or dent removal. The natural state of the vehicle is altered and the vehicle no longer carries the original look. With new technology and machinery this is no longer a concern, because the vehicles frame can be restored. Our state of the art frame equipment uses computerized laser measuring systems to bring your vehicle frame back to factory specifications restoring the frame to it’s original specs. Not every auto body repair shop has the technology needed to restore the vehicle frame from a collision. Here, at San Diego Auto Body & Paint we do have the state of the art frame equipment. So, you can rest assure your vehicle will be completely restored to it’s original specs. The crash can also hit the base of the vehicle; it can damage the life source of your vehicle. The collision can make your vehicle loose the mobility factor. Damaged wheels, suspension damage, and engine damage are forms of mechanical damage that a vehicle can have in a collision. These damages, like frame damage, require utmost care and expert hands to handle the damage. Our technicians have extensive training and years of experience as mechanics and Collision Repair experts. Our technicians are I-CAR Gold Class Certified and ASE Certified.